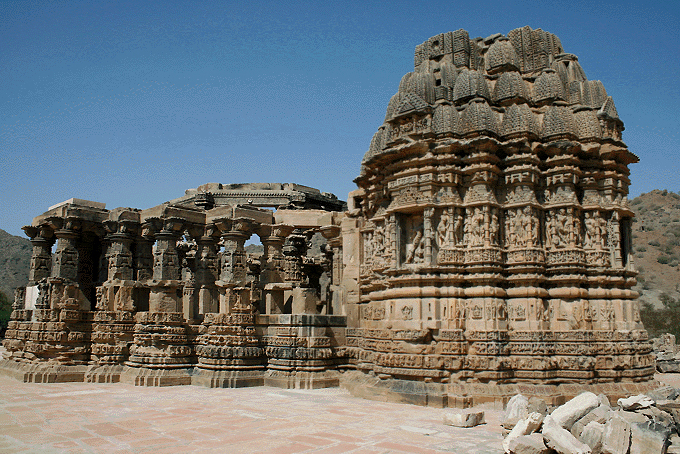 Kiradu Temple, Khajuraho of Rajasthan: Kiradu temples of Rajasthan is known as Khajuraho of Rajasthan. 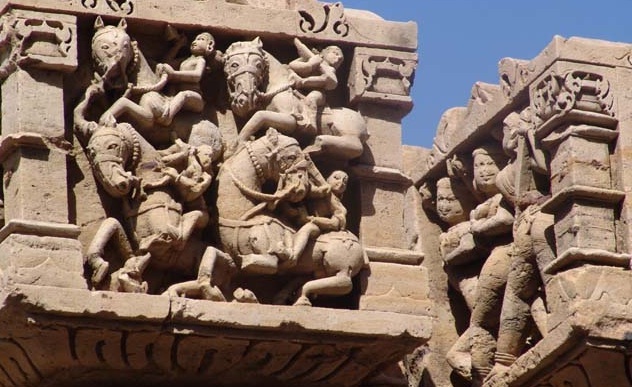 Kiradu temple is located at about 35 km from Barmer and 157 km from Jaisalmer in a town situated in Thar desert in the Indian state of Rajasthan. There are five temples in all and most remarkable of them is Someshvara Temple. Kiradu was originally known as Kiradkot. It was ruled by the Kirad clan of Rajputs between the 6th and 8th centuries. Q. 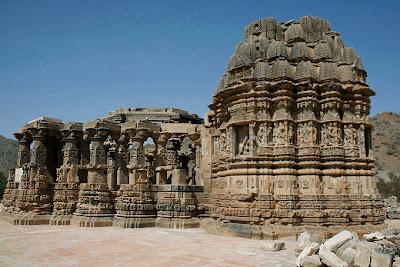 Which place is known as "Khajuraho of Rajasthan" ?